At the CCC Camp workshop, we had a participant who rushed her cream. She was in a hurry and the end result had some flakes in it. Looks gross, but it actually it turned out that most of the harder oils and/or beeswax has been stuck on the top, while it was much more liquid underneath it. 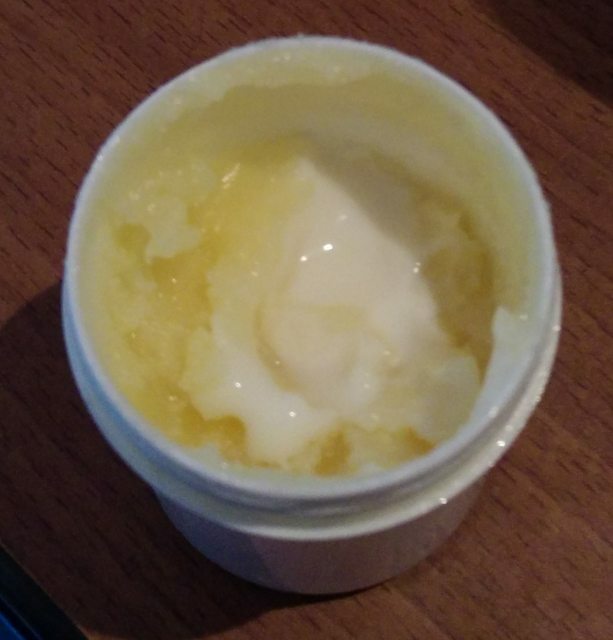 So I heated up about 2,5g of my emulisifier “Emulsan II” in a seperate jar. 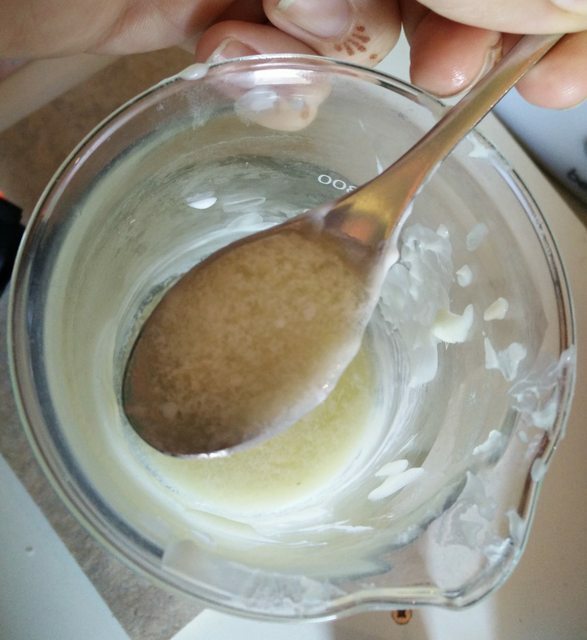 After it melted, I added it to the liquid, and also added the rest of the cream that I didn’t heat up so far. Looks more promising. I let it sit for a few days now. 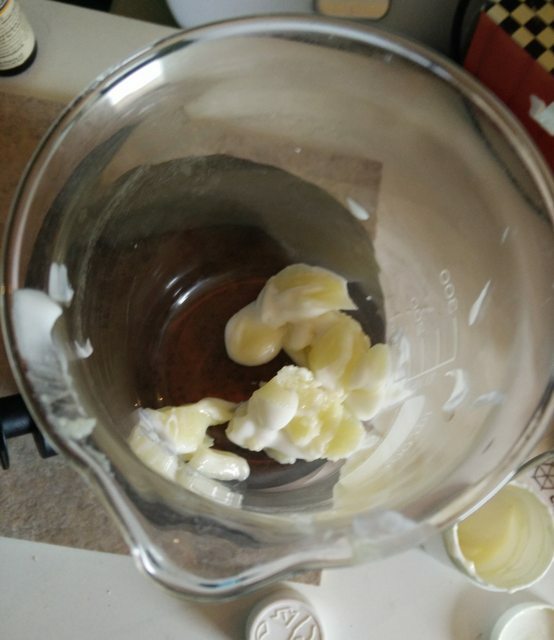 Not all of it emulsified, but the cream is much much better than before. Nach dem ich mich mit Gläser eingedeckt habe, kam die Ernüchterung. Ich hatte zum testen 2x6 Gläser in verschiedenen Größen gekauft, und die ausprobiert - klappten! Also habe ich noch 5 weitere Pakete gekauft und mir nichts weiter bei gedacht. 17:47 < algoldor> I'm preparing lotus root snacks today - first washed in watter, peeled, cut no thin 2-3 slices (kept at slightly acidic water to prevent oxidation), moved to another slightly acidic water (for both any vinegar is fine), boiled for 2-5 min, strained and bit dried out on the air and finally fried in a bit of oil on a pan with spices added as fusion recipe feels. The final snack is really interesting because of the texture which is typical for lot 17:47 < algoldor> us root. 17:48 -!- bigmac_ is now known as bigmacfoobar 18:02 < jglauche> why do you move it from a water to another? 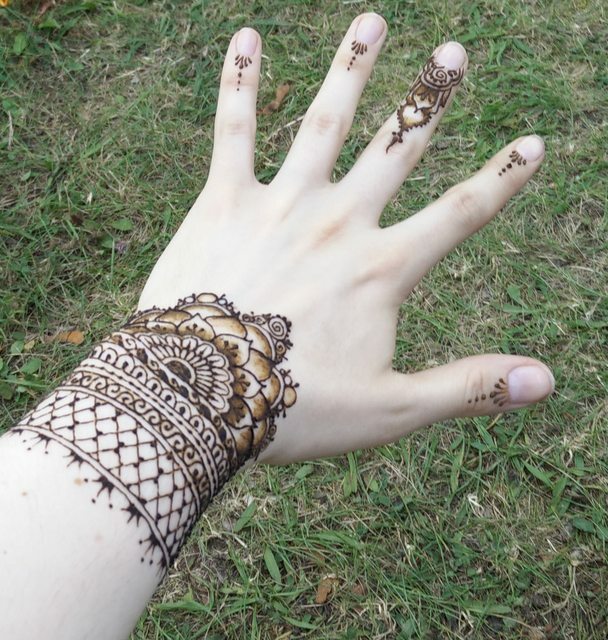 At CCCamp I have gotten two Henna tattoos by two different artists. 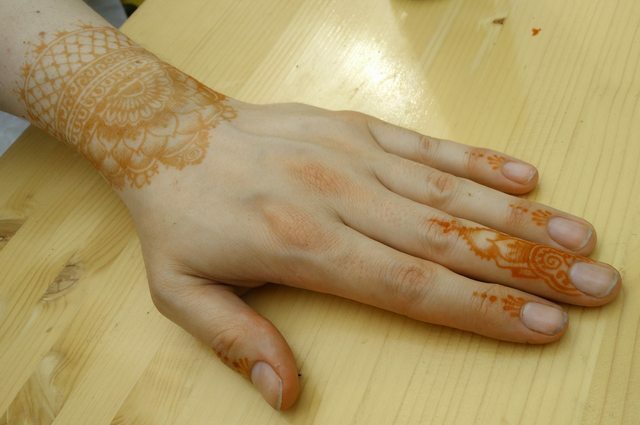 Both artists used a pre-made henna paste, in similar packages like those. 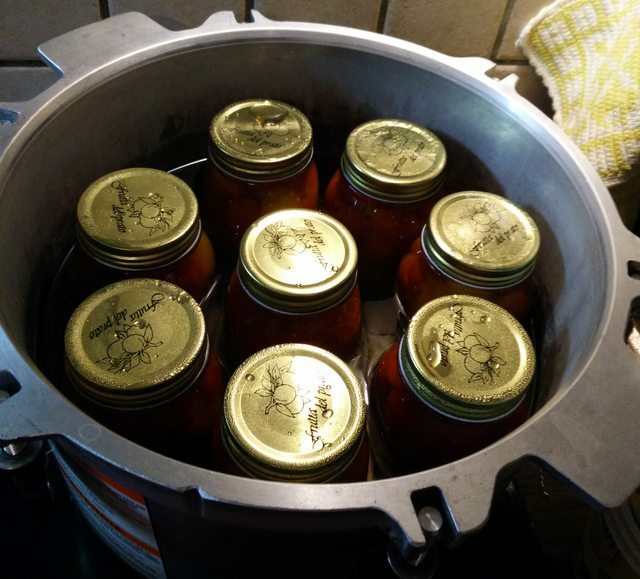 I have been told that while you can mix your own, it’s hard to get the consistency right. I also had the chance to play around with one, and it’s quite hard for a not-so-artist to applicate them. You need to both control the flow precisely and keep the height of the nozzle correctly. I am thinking about getting some of these to try again at home, and I will definitely try to use patterns for the start. It took about an hour to get this painted. 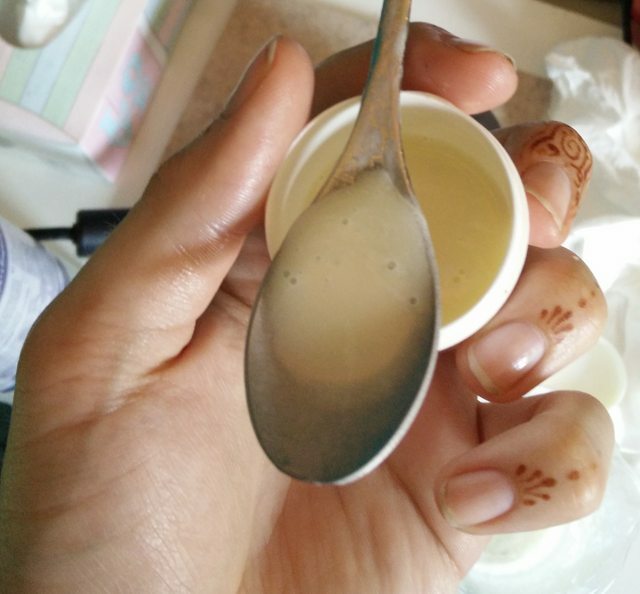 The henna paste dries out after a while on your skin, this happens within 1-3 hours, depending on the consistency. Different saturation on wrist and hand? So I noticed that there was a huge saturation difference on the painting between my wrist and my fingers. My suspicion is that the pores on the wrist were more closed than the ones on the fingers.